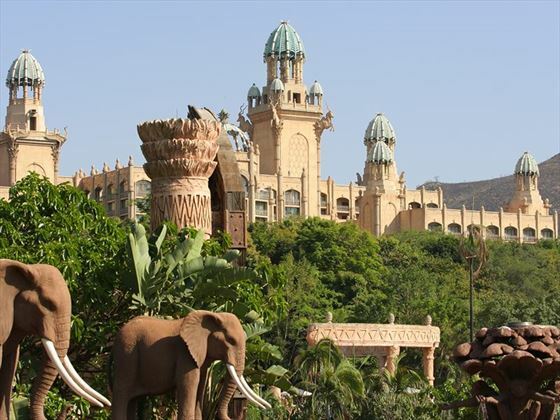 Enjoy seven-nights in South Africa, taking in the stunning Madikwe Game Reserve and the fun-packed Sun City - an ideal combination for thrills and relaxation. 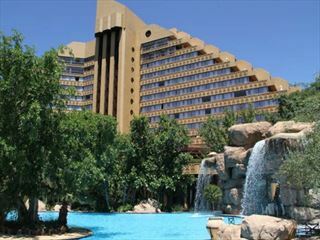 The most luxurious accommodation found at the Sun City Resort. 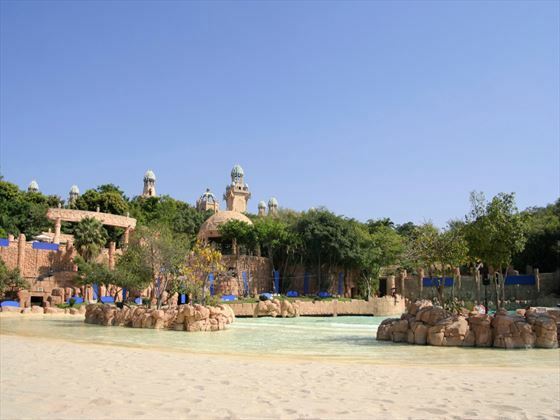 This is a perfect choice for families looking for an amazing vacation in South Africa. Both peaceful and fun-loving, The Cascades Hotel is perfect whether you're coming as a couple, family or group. 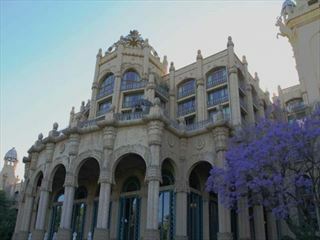 Based at the Sun City resort there are loads of activities on offer. With four hotels, a casino complex, two world-class golf courses, a water park and a huge range of restaurants and bars, this resort really does offer fun for all ages. It is also close to the beautiful Pilanesberg Nature Reserve where you can enjoy game drives and up-close encounters with many of Africa’s most wonderful animals. 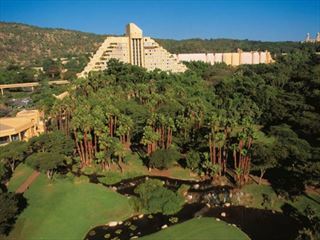 The resort is a great place to come if you’re looking a unique and fun holiday experience in South Africa. It will keep the kids entertained but also give you plenty of quiet time to yourself with the opportunity to let your hair down whenever you want.